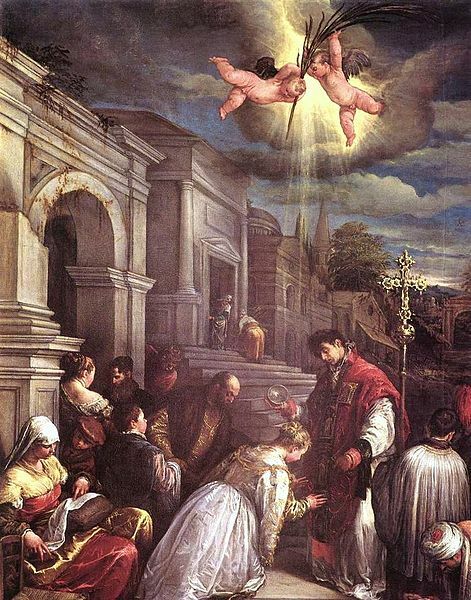 Just Who Was Saint Valentine? Valentine was a Roman priest during the reign of Emperor Claudius the Second in the third century AD. He is sometimes known as Claudius the Cruel – and is not the Emperor Claudius who was responsible for ordering the building of Hadrian’s Wall across the North of England in AD 122-130. The story tells us that Claudius believed that married men did not make good soldiers. They worried too much about leaving wives and families behind if they were killed to be truly effective in battle. So Claudius issued an edict, prohibiting the marriage, or engagement, of young people. Thanks for the link, Imran! I’ve had a read, and it adds nicely to what I said in much lesser detail about the very permissive society in Rome at that time. I did a post in December about the Solstice celebrations in Ancient Rome, and highlighted the debauchery and drunkenness that accompanied it. Hi Imran. I was hoping you’d pop back while I’m online. I had a few weeks’ break from blogging and have probably missed a few of your posts. Also, I haven’t yet thanked you for the links you sent me in January – when I was trying hard to ignore my blog! I’ll try to get over the check out your posts before I go off again to continue writing my book. Much love and best wishes to you, too. No, I didn’t. So it’s not just these days they don’t teach it. There is so much to all holidays!! Thanks Faraday. You’re absolutely right, and I just love delving into the various stories behind the events. Thank you! I love doing historical posts. It’s funny how many of us celebrate customs and traditions without knowing much about them (me included). I’m on a mission now to try to post about all our British traditions, then I’ll look for other interesting ones from around the world. I know there’ll be plenty celebrated in Germany, for a start.